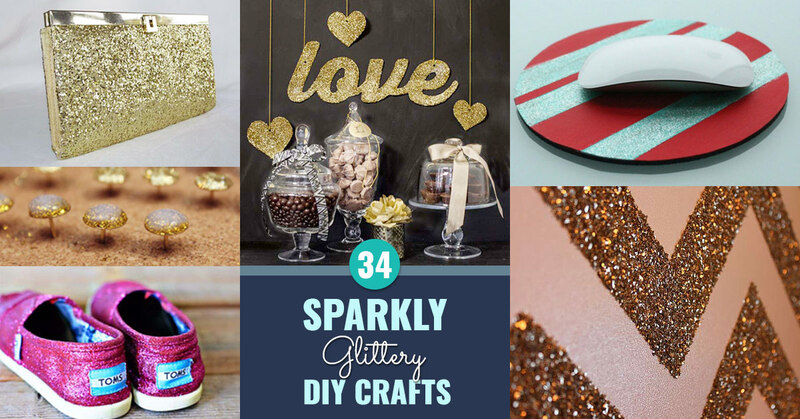 Looking for some sparkly DIY craft ideas you can make with glitter? Fun, fun, fun! 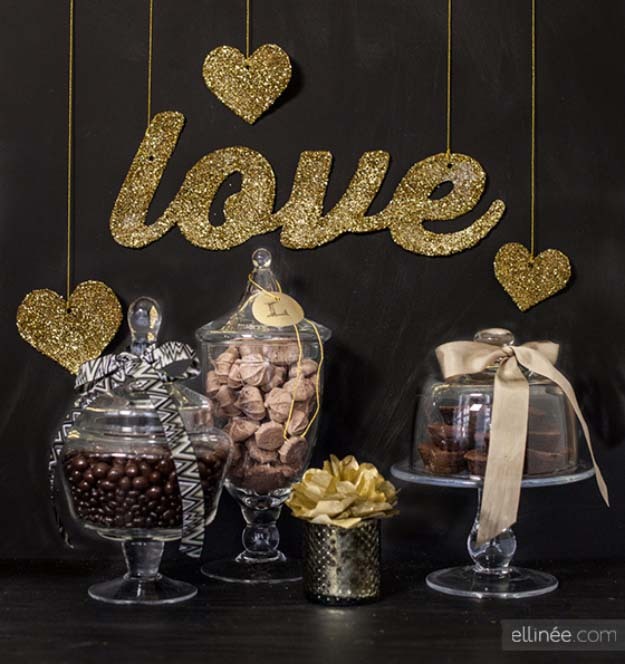 We love glittery do it yourself ideas and are excited to share some of our favorites with you. 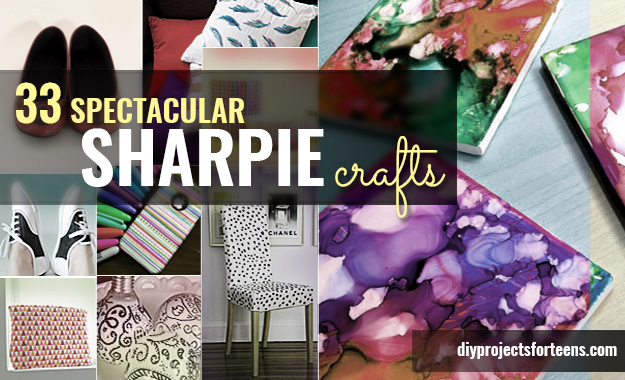 From creative home decor, to cool gifts, to shiny fashion ideas, these fun project tutorials are sure to please. 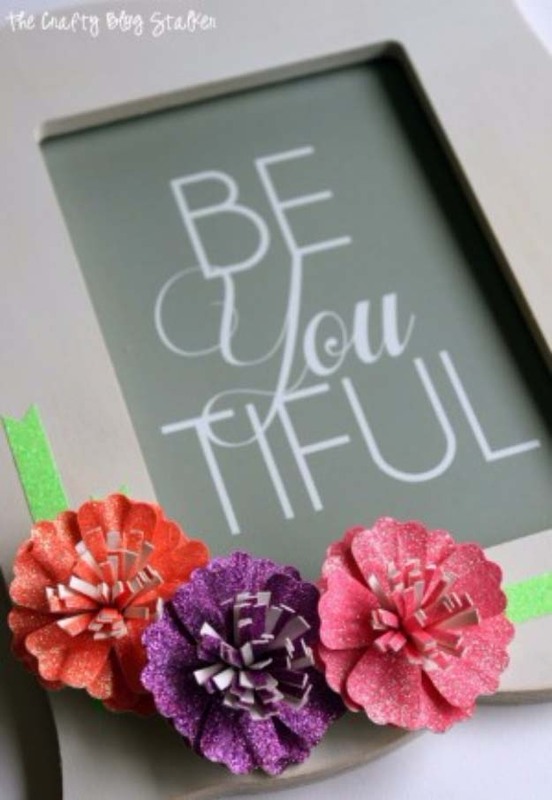 Crafty DIY ideas for teens, most of these crafts are easy and totally doable. Make a few for yourself and a few more for your friends. All I can say is “wow.” Amazing the difference a little glitter can make. 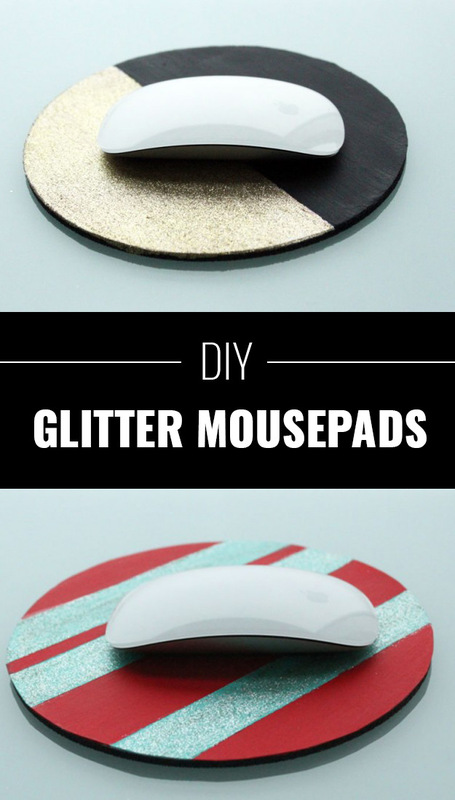 This crafty mouse pad will look awesome on your desk and be a practical addition, too! I made one for my sister and also for me. 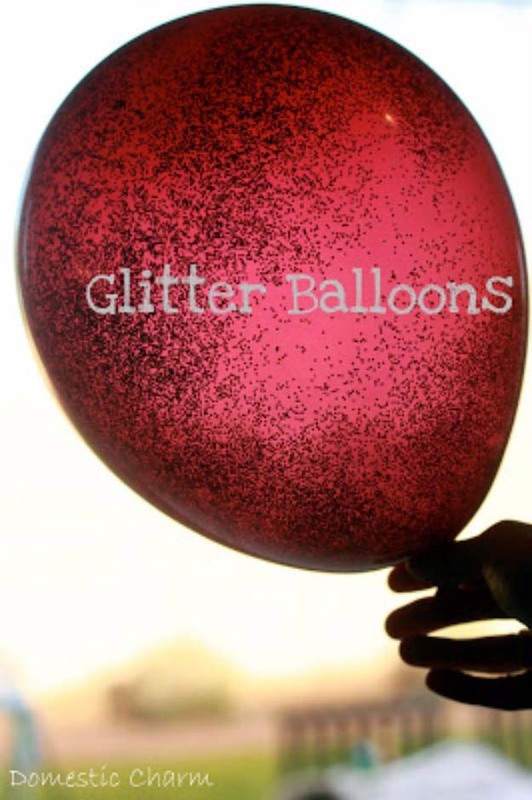 Pink, blue, gold, silver glitter, however to decide? 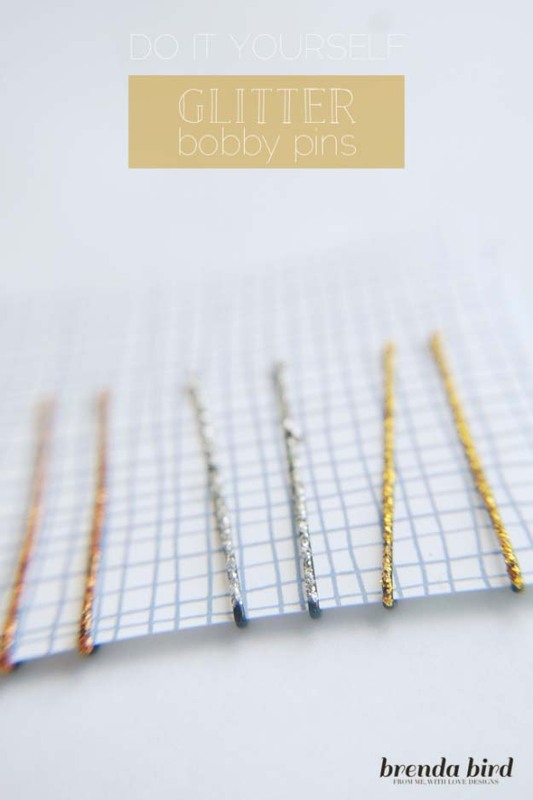 Not your ordinary hair accessory, these fun and fashionable DIY bobby pins are simple to make and so elegant. Make lots to give as gifts, and dress them up even more by designing a cute handmade card to put them on. 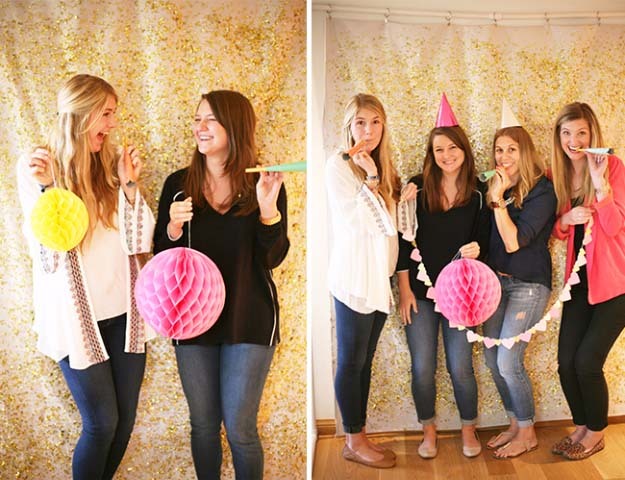 Teen girls and adults alike will love having these around. 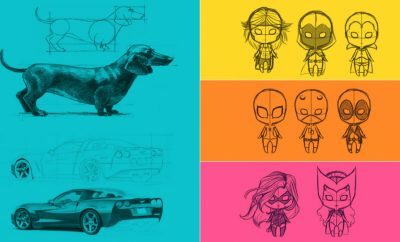 Cute, aren’t they? 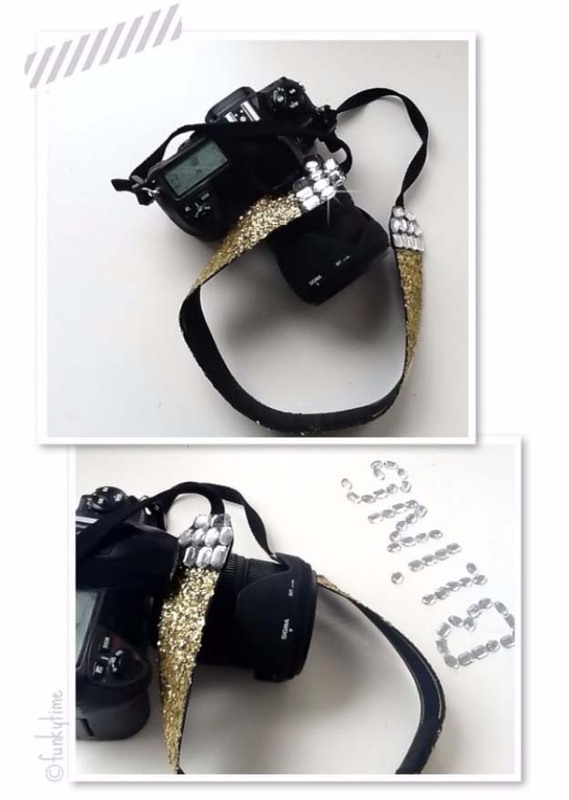 These homemade princess crowns are sparkly, glittery and perfect for fancy dress up parties. 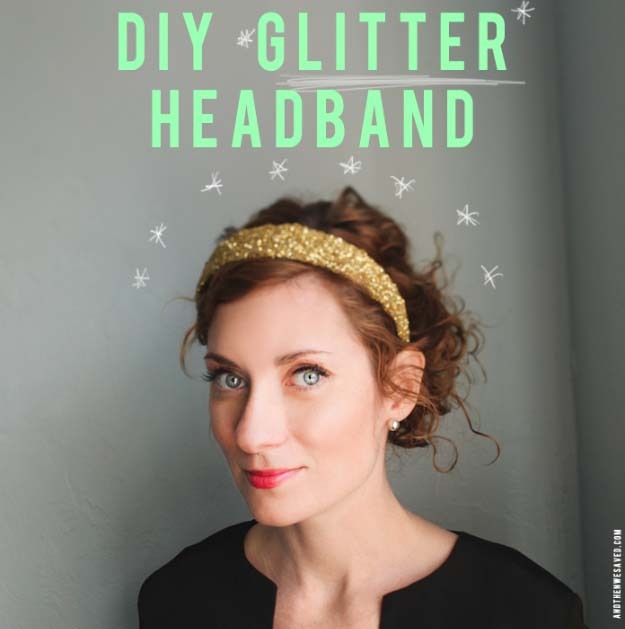 Princesses of all kinds will be thrilled to have these cute DIY crowns made of lace and glitter. 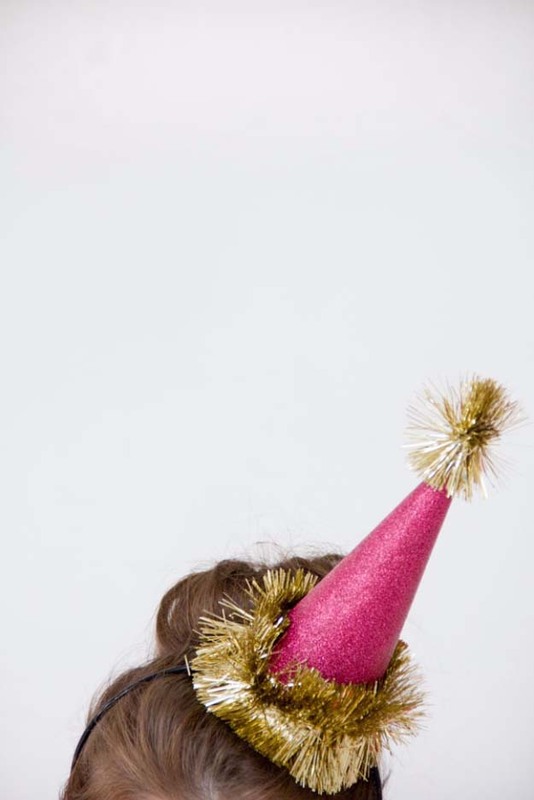 Super adorable as birthday party favors, they are inexpensive and easy to make at home. DIY fashion can’t get much better. 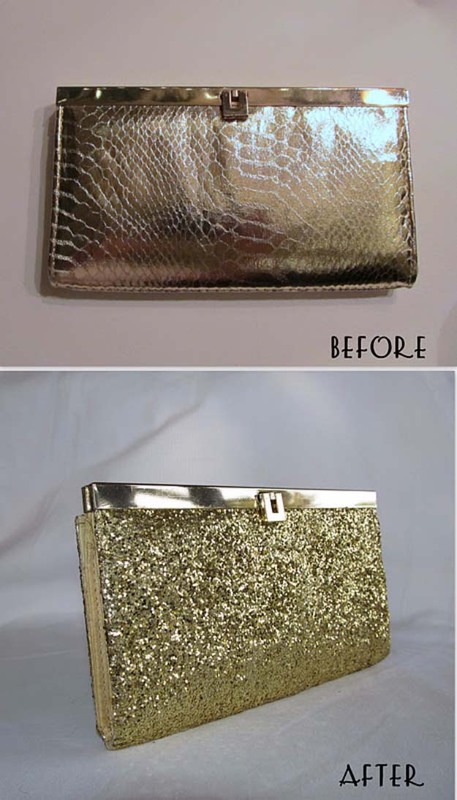 Add some glitter to your ordinary tote to get this handmade bag you will just love to carry around. 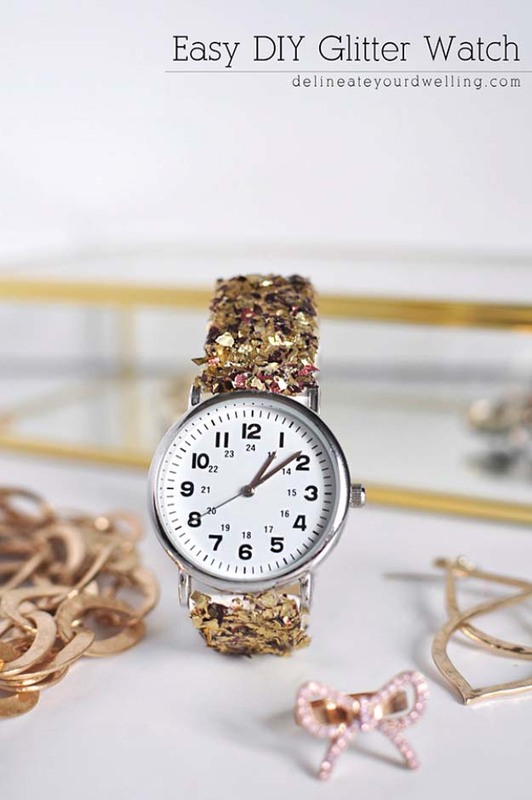 Boring gets exciting with simply the addition of golden glitter. 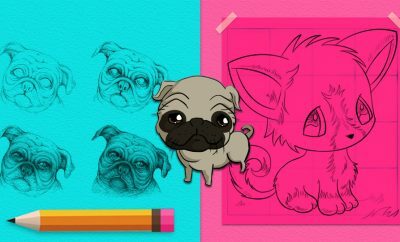 The before and after pic of this awesome craft say it all. 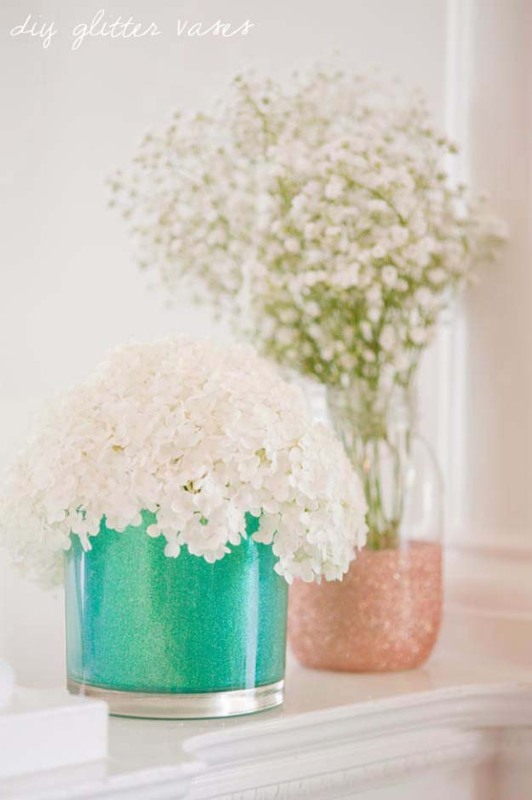 Learn how to make this with easy to follow step by step instructions. Ever made handmade cards like this? 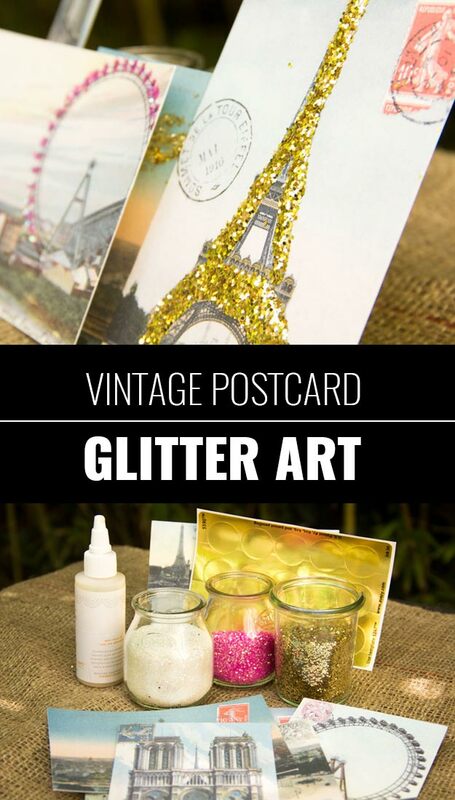 Take regular photographs and make a creative statement with these artistic cards. 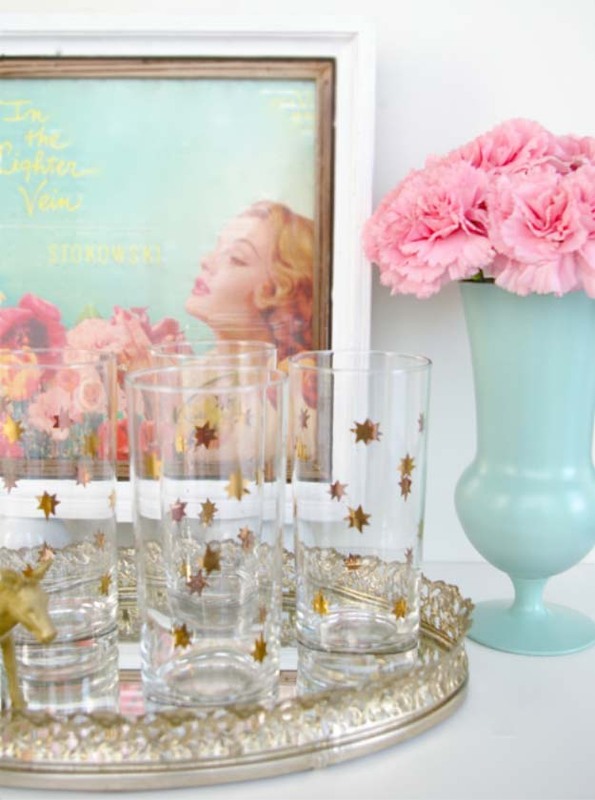 Vintage postcards go modern and glamorous with this easy how to. 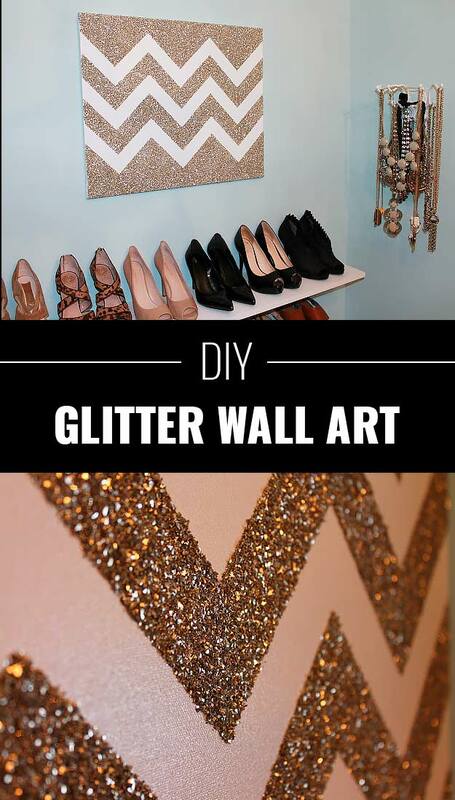 I want glitter in my bathroom now, too! 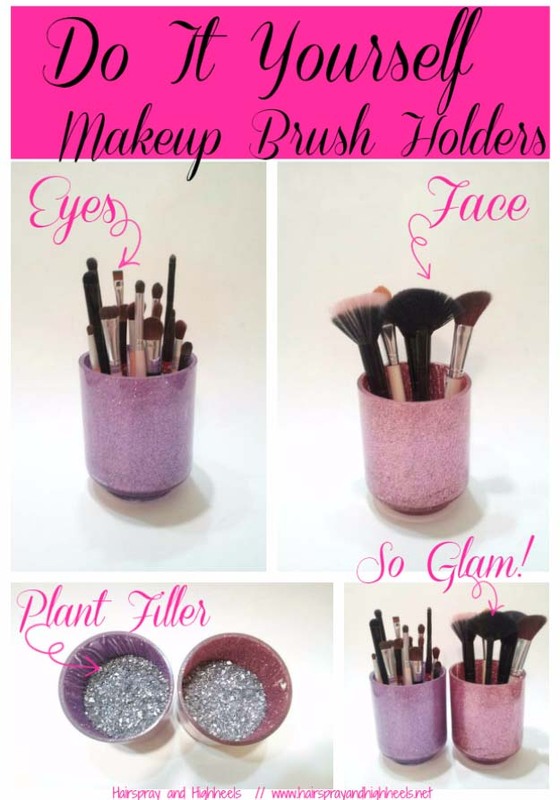 This DYI makeup brush holder is fun to make and looks amazing. 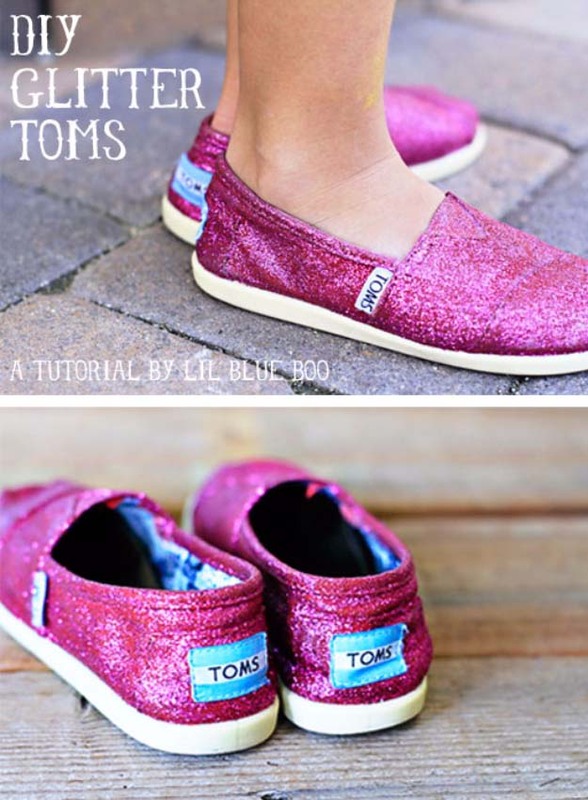 Use any color glitter you like, too. 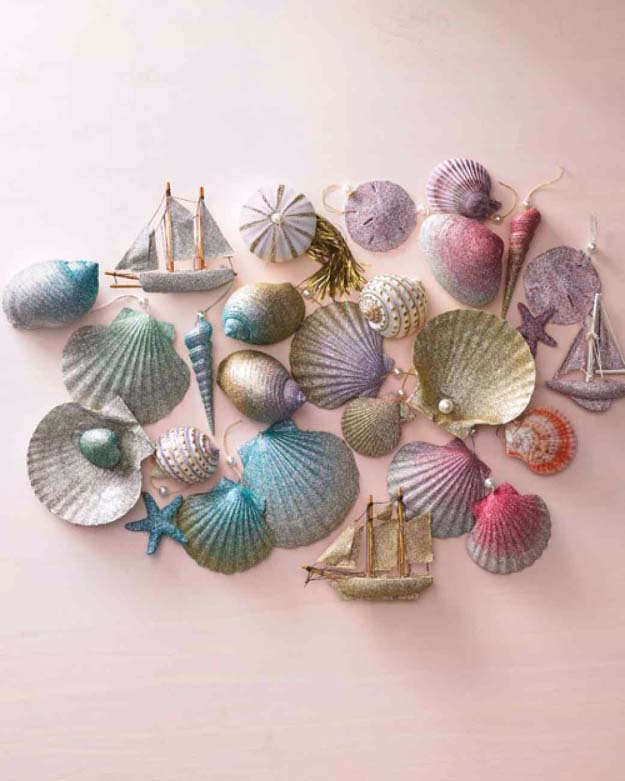 Pink, purple, gold, green, blue, silver, just too many to choose from. 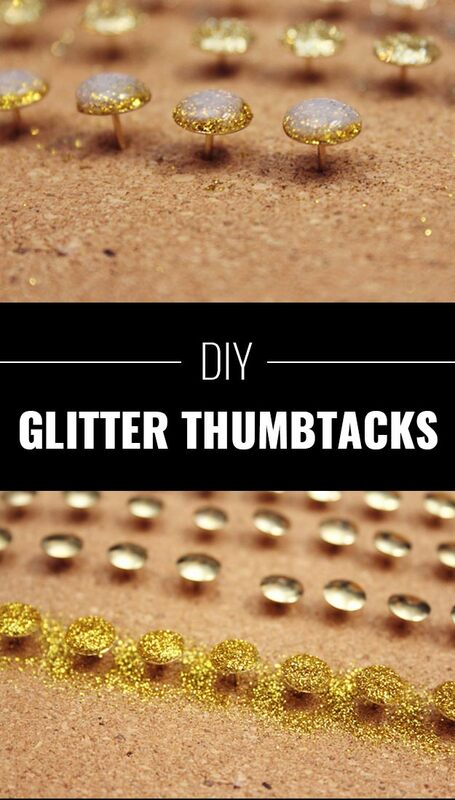 DIY glitter nail polish is just so fab. Better than the kind you find in stores, too, if you ask me. 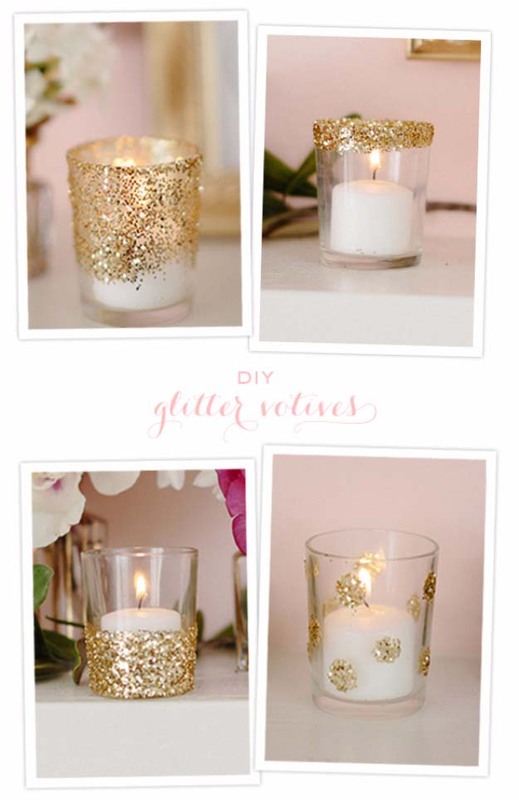 I made some of this with my friends and it is super sparkly. 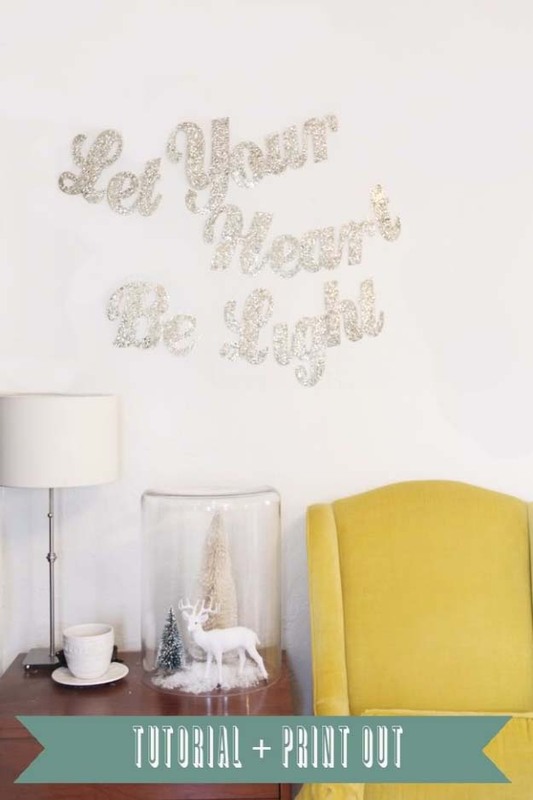 Need some splashy new room decor ideas? 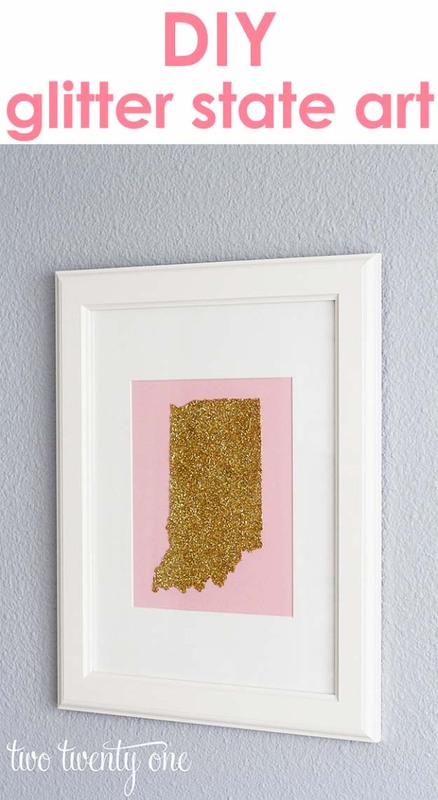 Dress up a boring bulletin board with these DIY glitter thumbtacks. 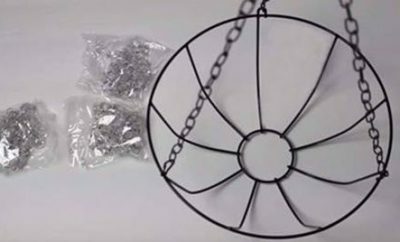 You can find big packages of tacks at dollar stores, so you can make tons of them to share. 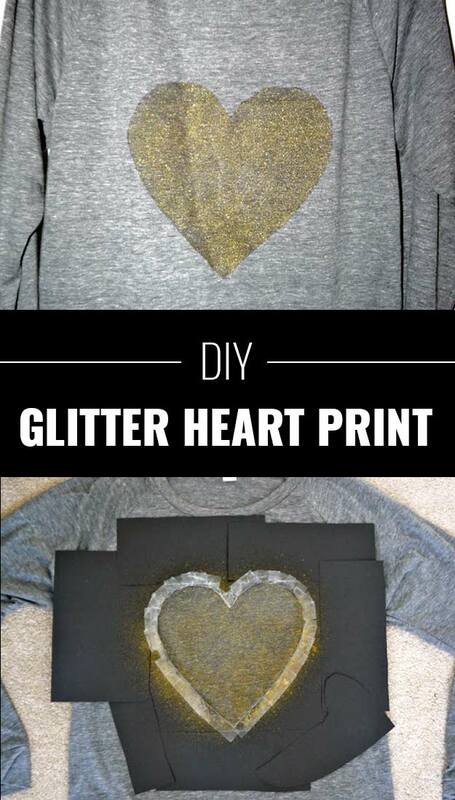 Mod podge, glitter and a hairbrush. So surprisingly simple, and so adorably elegant. I thought the glitter would come off when I made mine, but it has lasted thanks to the tips in the awesome do it yourself project tutorial. 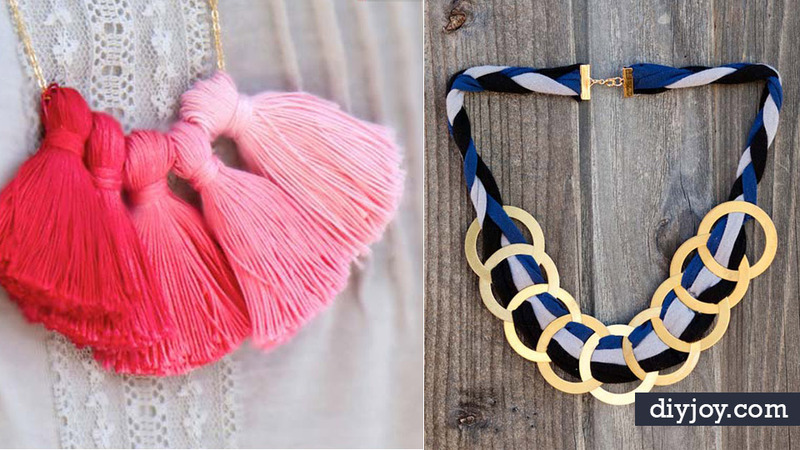 Want to dress up your closet? 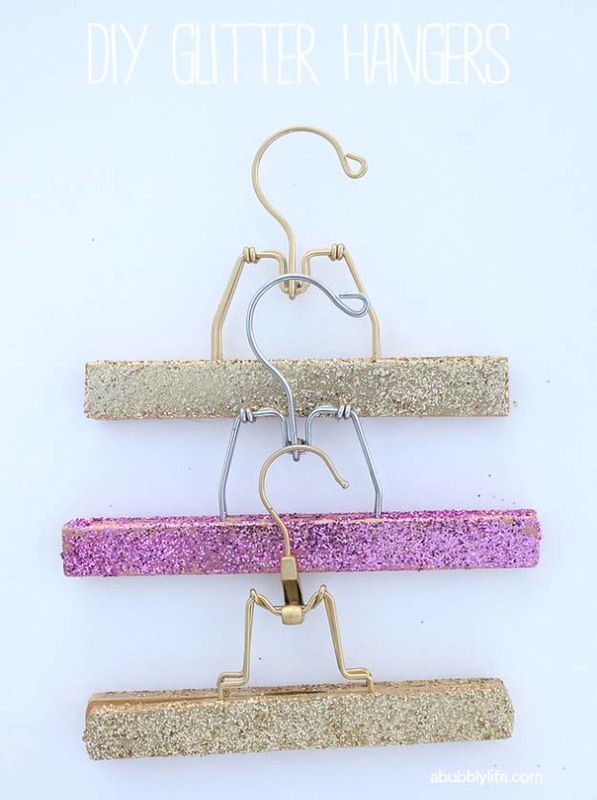 Make it sparkle with these fun DIY glitter coat hangers. Makes closet organization much more exciting when you have these. 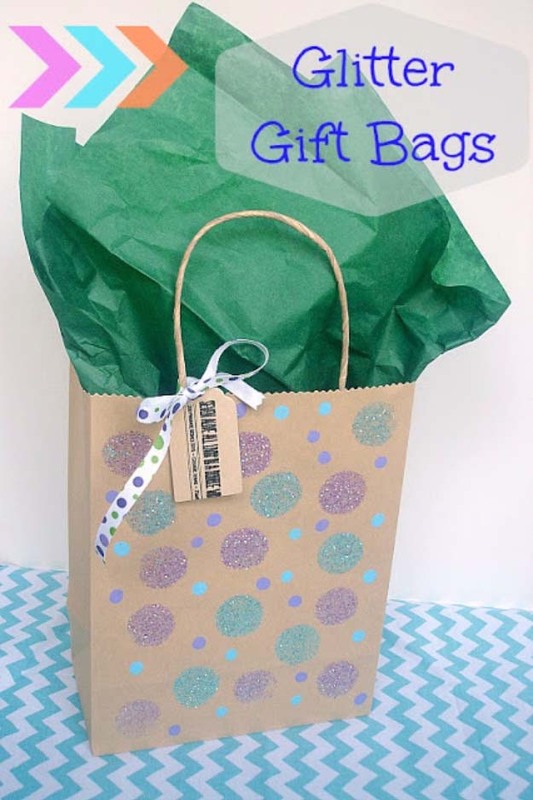 Last minute gift wrapping ideas? No problem. 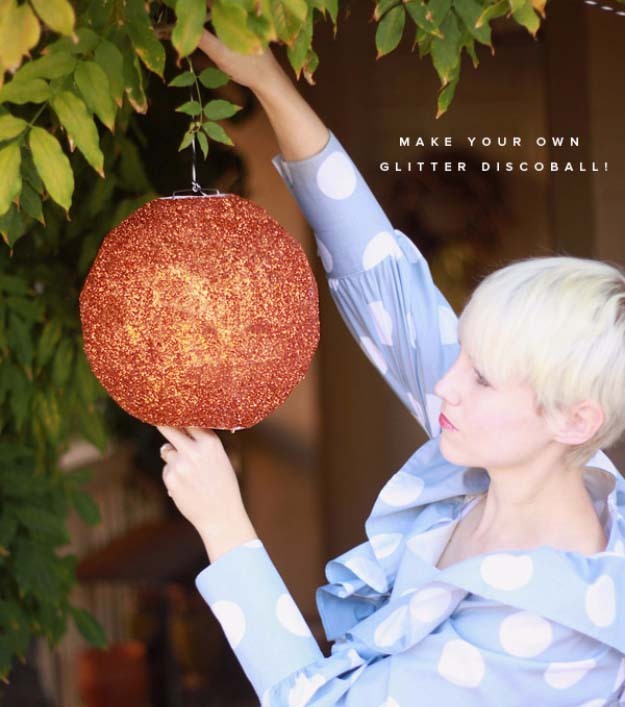 This cute glittery polka dotted bag can be made in minutes. Want, want, want. 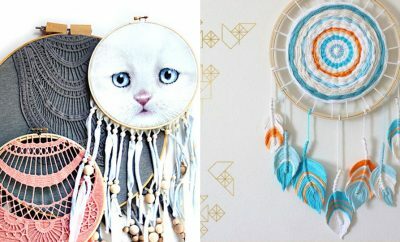 I have yet to make this but it is at the top of my DIY “wish” list. 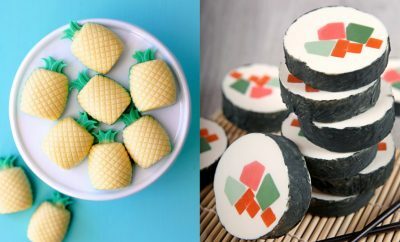 I am so making these as soon as I find the time. No longer will I have a blah coffee cup in hand or get it mixed up with everyone else’s. 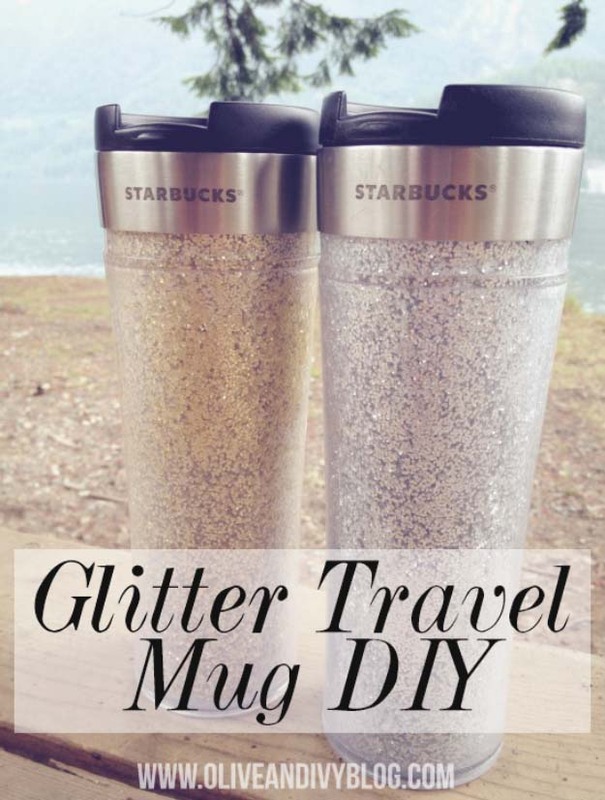 Take your Starbucks tumbler to a new level with the crafty, glittery, idea. 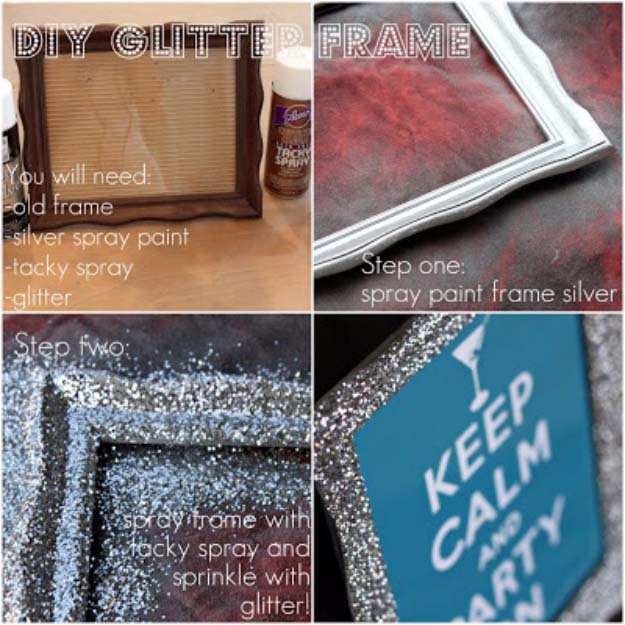 Love these DIY Projects and Crafts Made With Glitter? Pin it to save and Share on Pinterest!